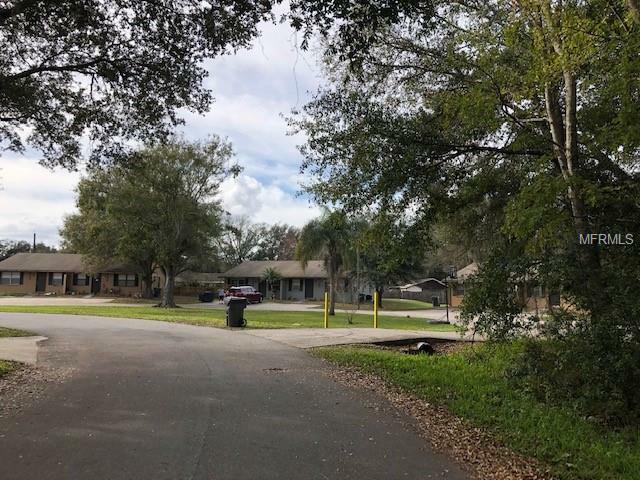 PRICE REPOSITIONED:: Located in the middle of a residential market boom, heres an opportunity to invest in your piece of Florida real estate ownership. 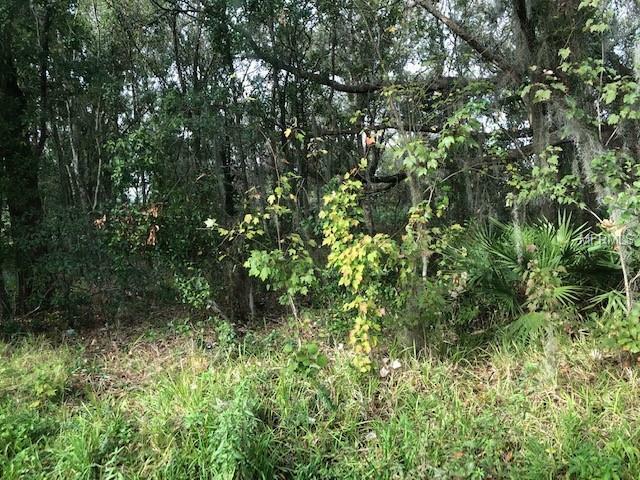 This property is Minutes away from the Walmart Super Center, Lakeland Square Mall, Lazy Dazy Retreat, Sand Piper Golf and Country Club, Padgett Elementary School and Lake Gibson High School. Also, fishing and boating at Lake Parker and Lake Gibson are a very short 2.5- 4.5 mile commute away. Lakeland is home to Florida Southern College, Florida Polytechnic University, Hollis Gardens, The Polk Museum of Art, Florida Air Museum, Circle B Bar Reserve, Imperial Symphony Orchestra, Spring Training Home of the Detroit Tigers, Lakeland Regional Medical Center, The Florida Citrus Commission, and Lakeland Municipal Airport. 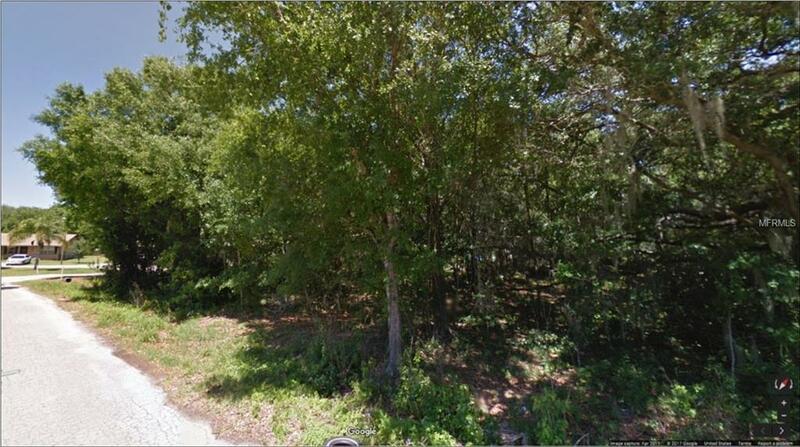 Many builders are anxious to build your dream spec or custom home in this area! Call Today for Additional Details!! 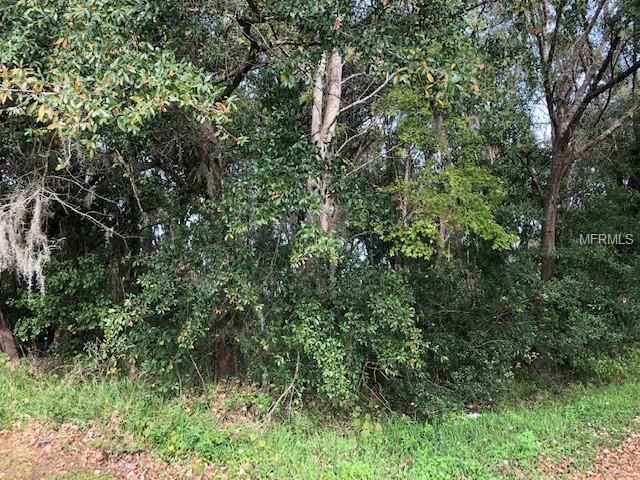 Highlights:- Own (2) Lots in Lakeland, FL for only $50,000 - Great investment opportunity for a user/ owner or an investor- Located in a quiet Residential Neighborhood - 25,000 SF Lot, (2) 80 x 145 parcels- 2nd Parcel ID#: 23-27-24-008200-013612- May be built upon now or cleared for future development- Lakeland is experiencing a tremendous Growth Surge and is thriving with new development.